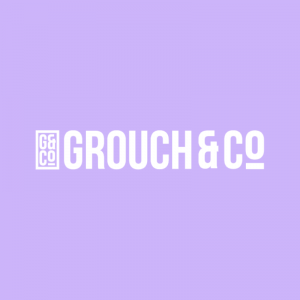 Grouch & Co are specialty grade coffee roasters based in Perth WA. We source greens from single origin growers around the world, roasting to show case the best from each bean. 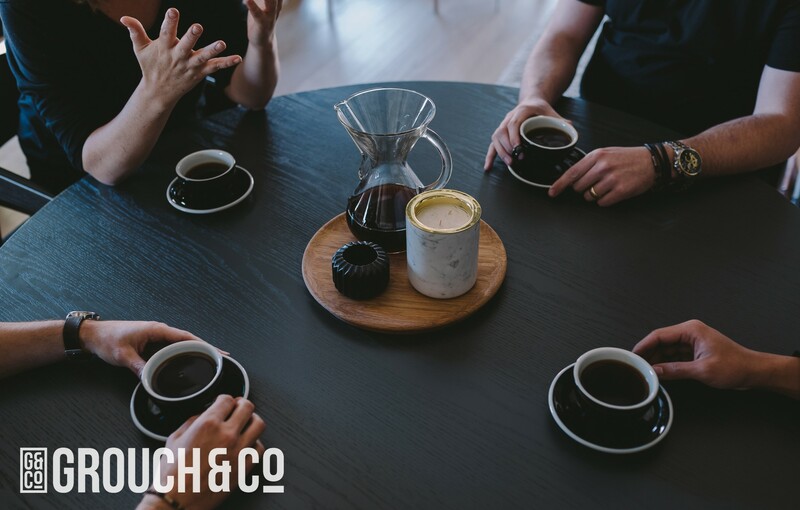 Our dedication to specialty coffee has lead us to develop a portfolio of single origins & seasonal blends. We also offer a range of high-end boutique teas and hand blended chai and chocolate. 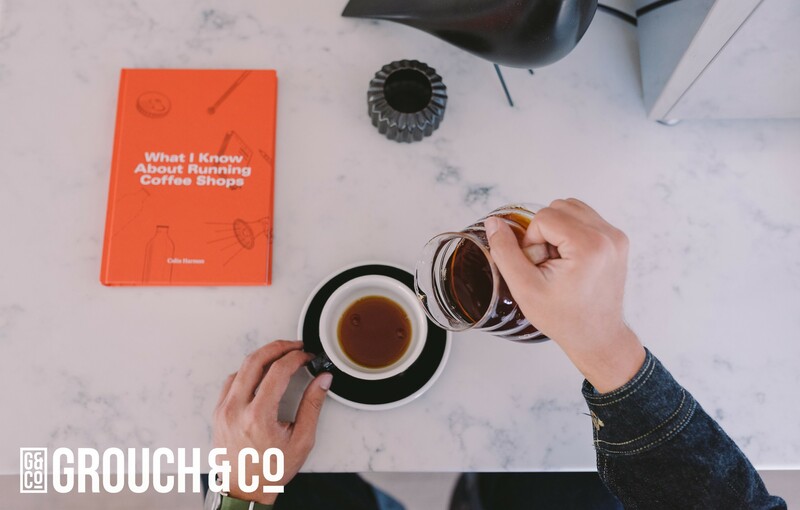 Please note that Grouch & Co roast and ship Monday-Friday.